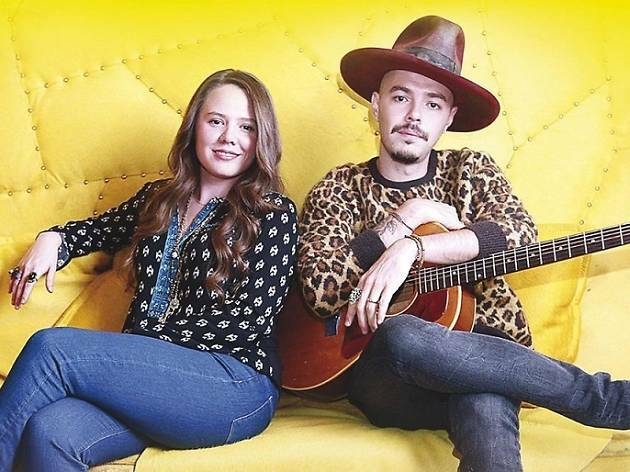 Mexican brother-sister duo Jesse & Joy celebrate their tenth anniversary working together with a tour that also promotes their album 'Un besito más'. Over the last decade they've released four albums and won one Grammy and six Latin Grammys, making them huge in the Americas, including the United States and especially in Mexico, Chile and Argentina. YouTube has also been a venue of success for them, with their single 'Corre' receiving more than 400 million views. 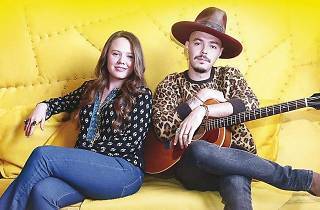 So a stop in Madrid is great news for Jesse & Joy fans, as well as new followers that are about to discover them at Joy Eslava.